Camouflage. -He took it out on the people. He was known for that. The cultural revolution was basically a direct consequence of Mao looking himself in the mirror, says history professor Bao Ou. -It was the same problem with Hitler and Stalin. They came to power with the best of intentions and then they began to lose their hair. 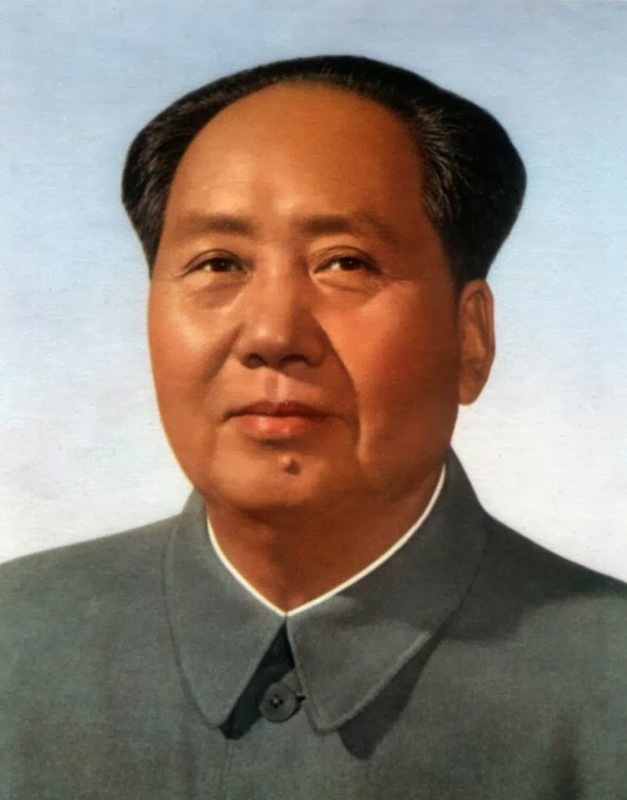 Hitler compensated with a moustache, but Mao couldn't do that cause he didn't have facial hair, he only had a mole. -The moustache kept Hitler peaceful for a while, but then he lost it. If you try to hard you loose the mind. -With Stalin the problem was different. He had so much hair people around him was glad he got ride of some. Everywhere he went there was hair laying around after him. People allergic to cats couldn't go near him. He just didn't see it like that.